Bathing large or giant dogs can be quite a challenge. But if you prepare materials beforehand, the job becomes easier. If you bathe your dog indoors, the easiest to access is a stall shower. A bathtub works too, but the size of the dog may make getting him/her into the tub difficult. You should ask someone to assist you – it will help make the bath less stressful for you and for your dog. If it’s warm enough, you can bathe your dog outdoors. Check what is available in portable bathtubs or perhaps even a kiddie pool will do. Have every you need for the bath within easy reach – shampoo (use only the kind made for dogs), all the towels you need, ear and eye protection. 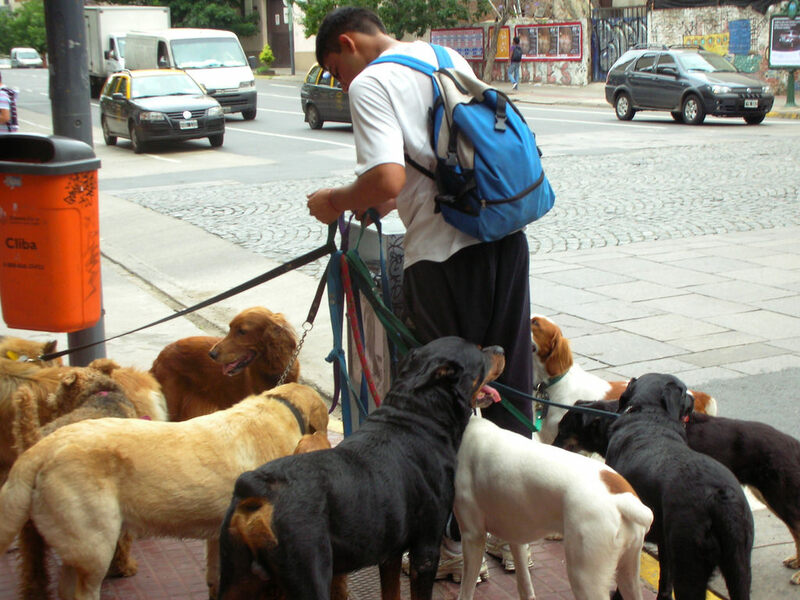 Make sure your dog can’t escape from the area by closing doors or putting up barriers. If your dog balks at getting in the shower/tub/pool, try bribery. Offer him/her a favorite morsel s/he can’t refuse. When applying the shampoo and rubbing it in, try using massage motions. Massage can ease your dog’s stress and you can examine his/her body for any unusual lumps or bumps. 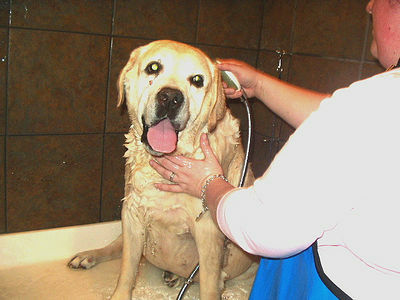 When you are ready to rinse, using a movable shower head helps to rinse the dog thoroughly of shampoo. If your dog has thick and/or long fur, it will require extra rinsing time. Now that the bath is over, get ready to throw a towel over your dog immediately. Your dog will want to shake after the bath and the towel will help keep the area and you from getting another bath and making more of a mess for you. You may have to use lots of towels, but dry your dog as thoroughly as you can. 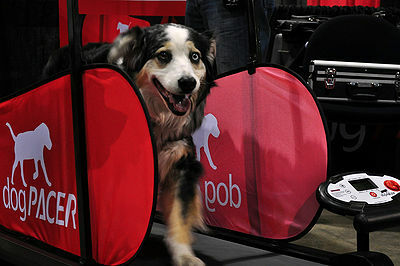 If your dog is not frightened by a hand hair dryer, it will help to dry the coat. Don’t be surprised if your dog dashes around the house after the bath. Mine like to rub themselves on the furniture so I try to rub them as dry as possible. As I mentioned earlier, I’m not above bribery. Offering your dog treats before, during and after the bath helps him/her to associate bath time with pleasant experiences. On a personal note: Recently my 100 lb. GSD, Quanah, to my surprise, walked into my stall shower as I was vacating it. I took advantage of the situation, closed the shower doors so she couldn’t escape and after putting on a bathing suit and getting all the equipment ready which took only minutes, proceeded to bathe her. Fortunately, she’s very cooperative. Perhaps after the long winter season even she felt she needed a bath.